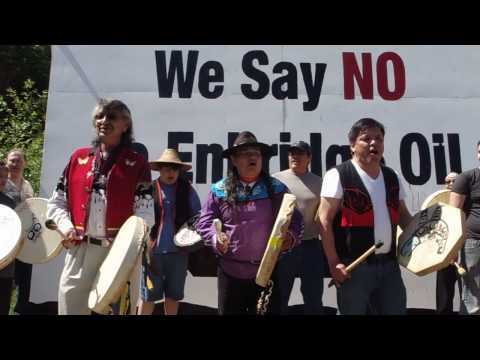 In a move that shows their strong commitment to defeating the Northern Gateway Pipeline, the Yinka Alliance have publicly announced their rejection of Enbridge’s offer of a 10 percent ownership in the pipeline. The share would result in an estimated 7 million dollar profit over the 30 year lifespan of the pipeline. Enbridge has responded by saying that this reaction was expected and that they are in more positive negotiations with other groups. It is worth pointing out that what Enbridge has called “relationship building” with community groups has actually meant groups have been added to an Enbridge email announce list without their knowledge. Kudos to the Yinka Dene Alliance!